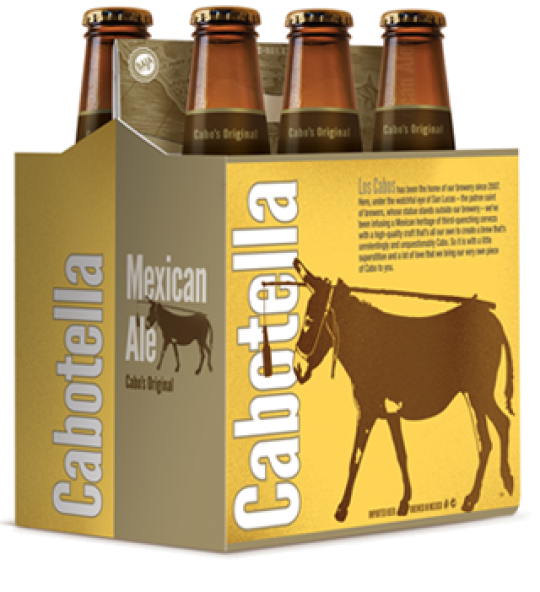 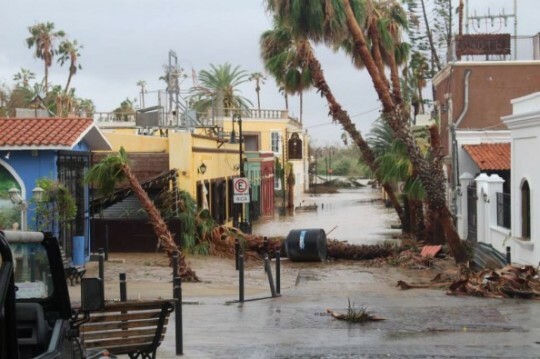 Cabotella, born in the Baja. 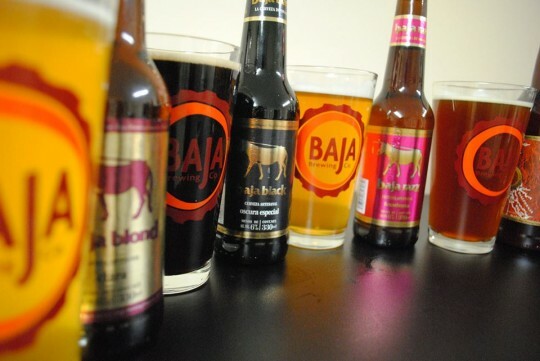 Have a Baja moment. 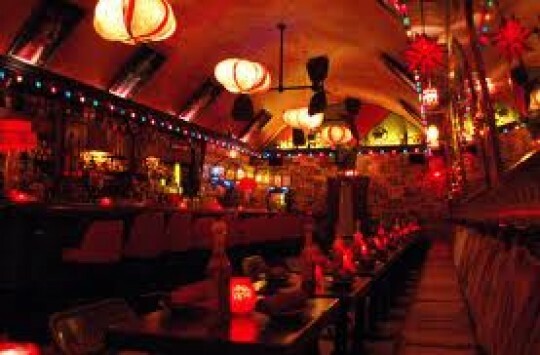 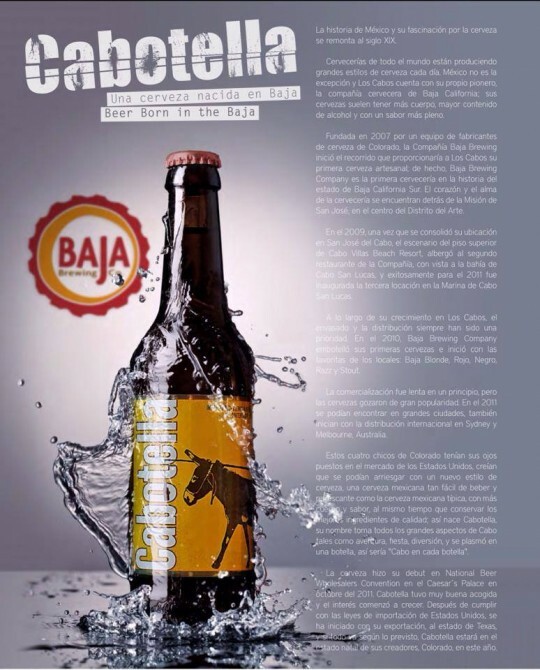 Sample the suds at Baja Brewing Company. 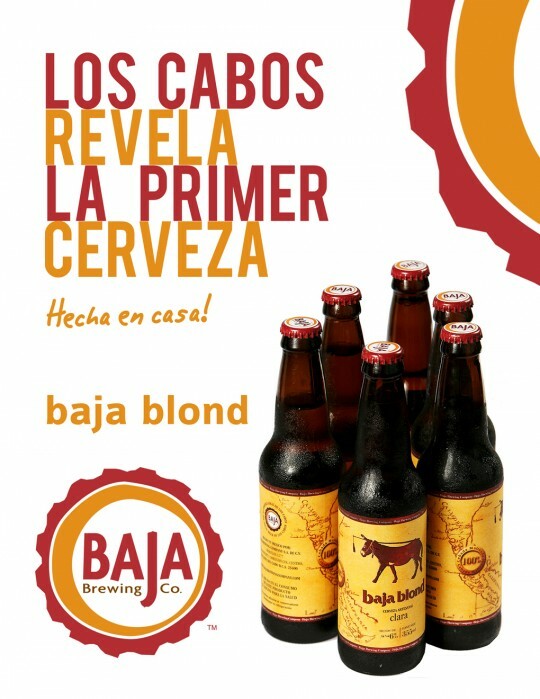 Rick Bayless visits the Baja Brewing Company. 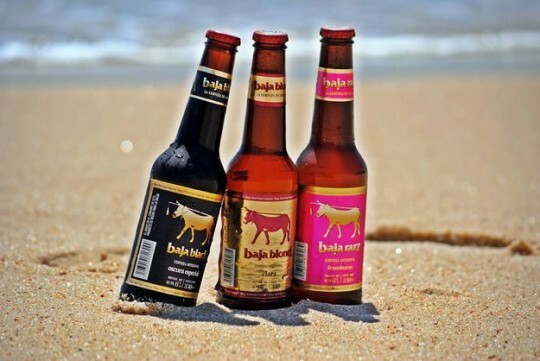 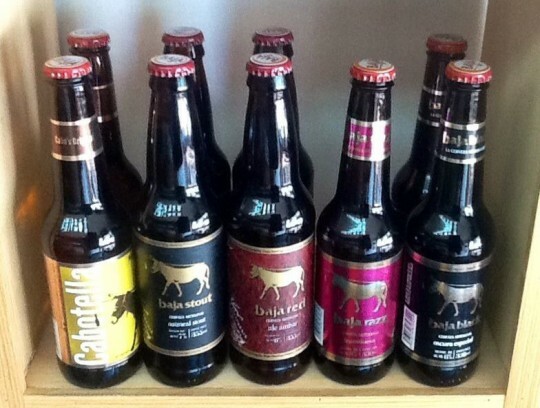 12 Craft Beers from Baja California You Must try!